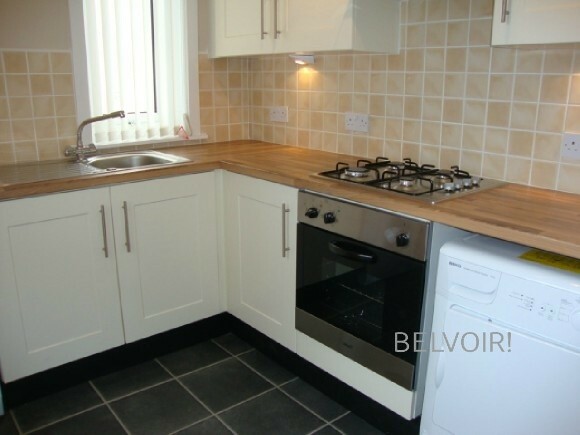 This lovely, bright, spacious, upper cottage flat has been upgraded to a very high standard. 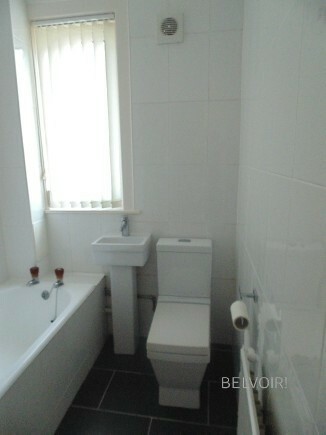 Accommodation comprises entrance porch, hallway, large lounge with laminate flooring and feature fireplace, a modern, fully fitted, kitchen with white goods including tumble dryer, two good sized double bedrooms with laminate flooring and in-built cupboards and a modern, fully tiled bathroom with shower over bath. 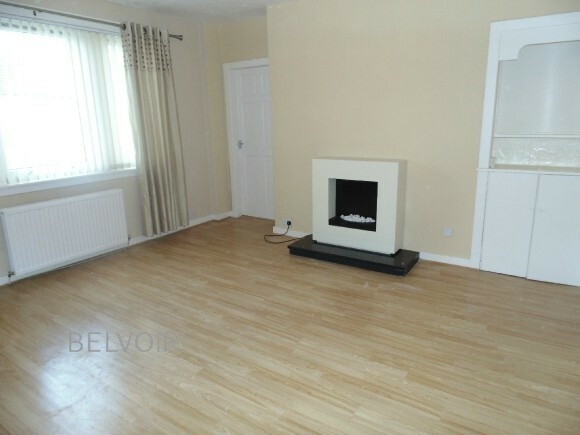 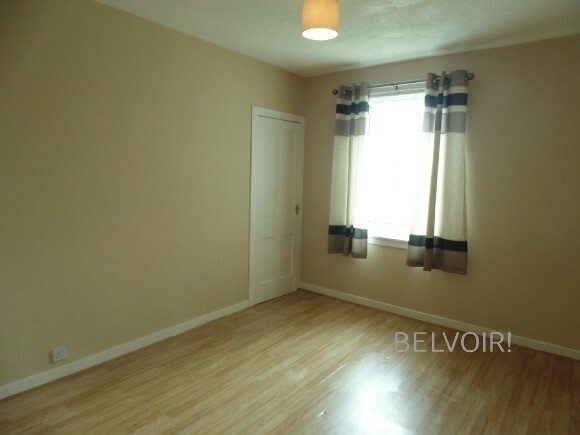 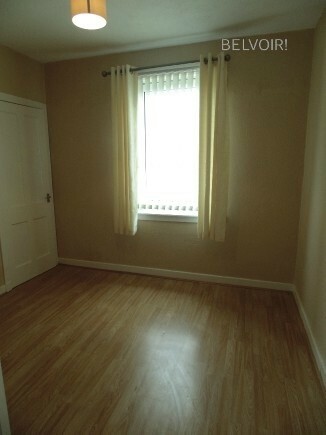 The property has double glazing, gas central heating and is freshly decorated throughout in neutral shades. 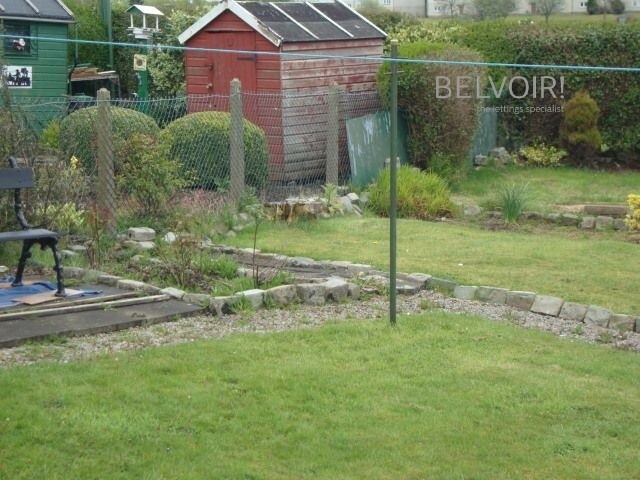 Outside there are level private gardens to the side and rear A garden shed is included. 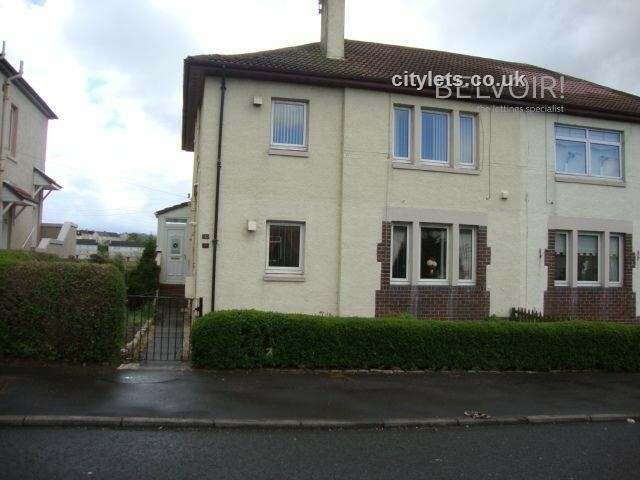 This is a really nice property in a sought after area.